Escape the urban bustle at Helicopter Tours and River Rafting & Tubing. And it doesn't end there: take in the dramatic scenery at Victoria Falls, explore the galleries of The National Art Gallery, Livingstone, don't miss a visit to Mukuni Village, and see exotic creatures in open habitats at a safari tour. To find other places to visit, ratings, more things to do, and other tourist information, read Livingstone online travel route planner . Cape Town, South Africa to Livingstone is an approximately 4-hour flight. You can also do a combination of flight and car; or drive. In June, Livingstone is somewhat warmer than Cape Town - with highs of 24°C and lows of 14°C. 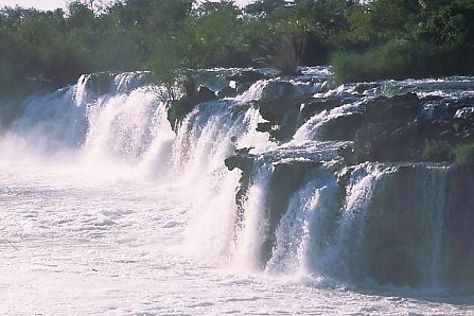 Finish your sightseeing early on the 5th (Wed) to allow enough time to travel to Liuwa Plain National Park. Kick off your visit on the 6th (Thu): explore the striking landscape of Liuwa Plains. To see ratings, maps, other places to visit, and tourist information, read our Liuwa Plain National Park day trip planning tool . Explore your travel options from Livingstone to Liuwa Plain National Park with the Route module. On the 7th (Fri), you'll travel to Senanga. 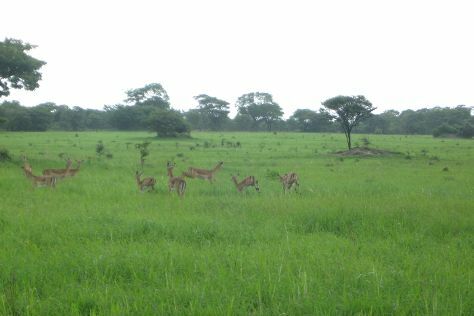 Senanga is known for nature. Your plan includes some of its best attractions: contemplate the waterfront views at Zambezi River. For where to stay, photos, traveler tips, and tourist information, use the Senanga road trip planner. The Route module can help you plan travel from Liuwa Plain National Park to Senanga. In June, daytime highs in Senanga are 18°C, while nighttime lows are 13°C. You'll set off for Sioma on the 10th (Mon). 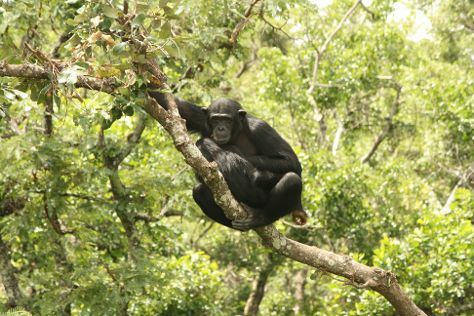 Get outdoors at Ngonye Falls and Sioma Ngwezi National Park. Plan trip to Sioma with our itinerary maker to find out where to go and what to do. Explore your travel options from Senanga to Sioma with the Route module. You'll set off for Mpika on the 13th (Thu). Visiting South Luangwa National Park and Bangweulu Wetlands will get you outdoors. To find where to stay, photos, other places to visit, and other tourist information, read Mpika online route planner . You can drive from Sioma to Mpika in 17.5 hours. Alternatively, you can fly. You'll set off for Chingola on the 17th (Mon). To see reviews, more things to do, photos, and more tourist information, read our Chingola online holiday planner . You can take a bus from Mpika to Chingola in 8 hours. Alternatively, you can drive; or do a combination of train and bus. You will leave for Lusaka on the 21st (Fri). Get outdoors at Chaminuka Game Reserve and Kalimba Reptile Park. 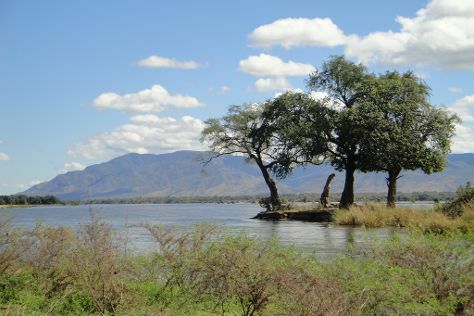 Spend the 23rd (Sun) exploring nature at Lower Zambezi National Park. 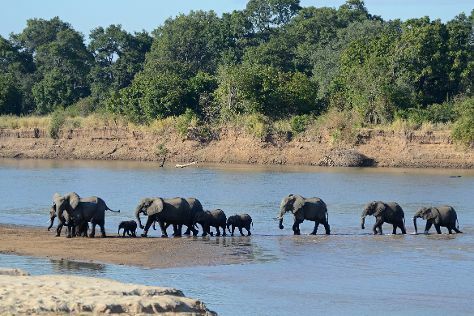 Next up on the itinerary: head outdoors with The Lilayi Elephant Nursery, stroll through Parays Game Farm Wildlife Sanctuary, explore the striking landscape of Lusaka National Park, and take in the natural beauty of Kapishya Hot Springs. For ratings, photos, and more tourist information, read Lusaka tour itinerary builder website . You can fly from Chingola to Lusaka in 4 hours. Alternatively, you can drive; or take a bus. Wrap up your sightseeing on the 30th (Sun) to allow time to travel back home.